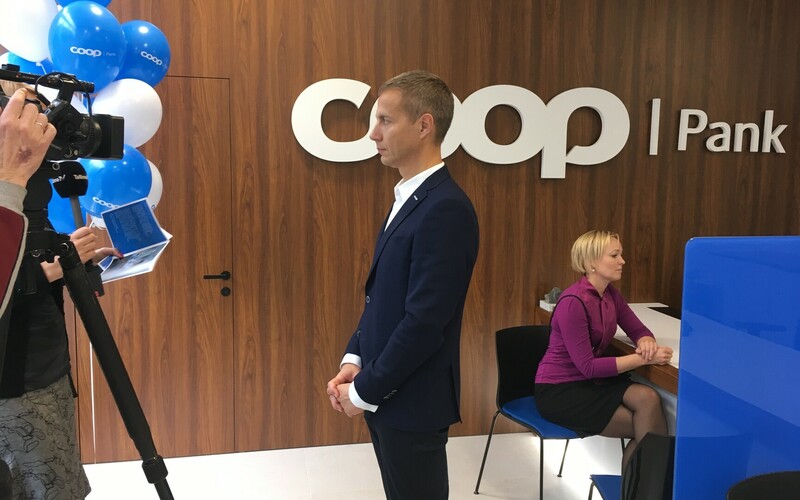 The loan portfolio of Coop Bank grew by 37% in 2018, the bank reported. In December last year, the bank's loans amounted to €335 million. The bank also reported an increase in deposits by 22% to €385 million. Coop Bank reported an operating profit of €4.75 million for 2018 as well. Though this is just €250,000 more than last year, the make-up of the profits is entirely different, as last year the company sold plenty of real estate, which contributed some €2.9 million to its 2017 profit. Disregarding this extraordinary income in 2017, the bank actually tripled its profits from 2017 to 2018. The return on the bank's own equity capital was 10%. 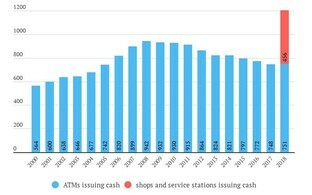 Revenue out of the bank's everyday services business increased by 37% last year, while the bank's own costs increased by 18%, mainly due to its expanding payroll. 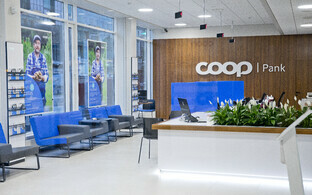 Coop Bank also won 9,000 additional customers, bringing their total for everyday banking services to 45,000.